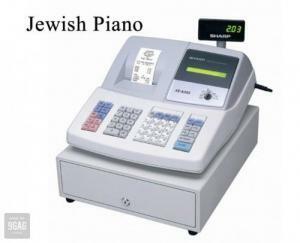 Here in this section, we have added the most popular and viral Jewish jokes from all over the Internet. We have searched all over the Internet and have taken the best ones we could find, including the ones you guys have sent to us, and added them here. 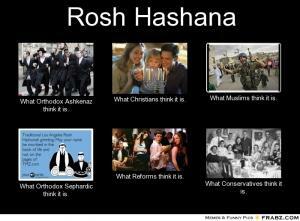 Jewish identifies a group of people and a religion that originated in Israel. 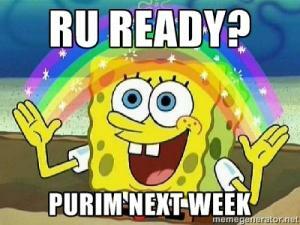 They traditionally practice Judaism. The jokes in this section reference several jewish stereotypes such as: Jewish people are cheap, stingy and don’t celebrate national holidays but have holidays of their own. Since we are always adding new content here to this section, we invite you to check back often. While you are here, we encourage you to join in by sharing your favorites, rating and adding kappits! 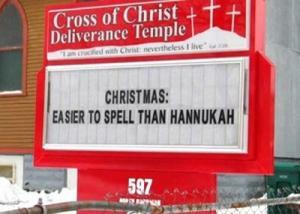 raphae the black jew says..
Why don't jewish cannibals like eating germans? 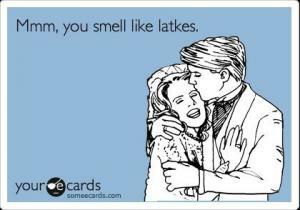 Because they give them gas..
Mmm, you smell like latkes. 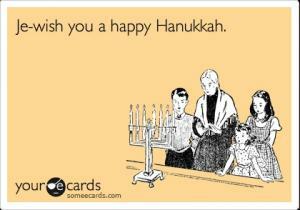 Je-wish you a happy Hanukkah. 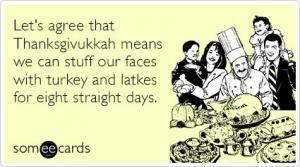 Let's agree that Thanksgivukkah means we can stuff our faces with turkey and latkes for eight straight days. 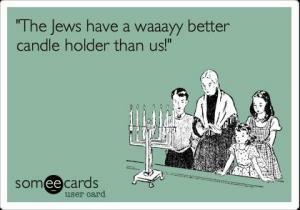 "The Jews have a waaayy better candle holder than us!" 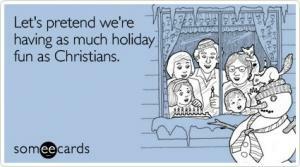 Let's pretend we're having as much holiday fun as Christians. But around 80% of the actors and actresses in hollywood?